By 1960 a multitude of new realities arose, presenting "modernism" with a daunting series of challenges. These "new realities" called into question Euro-American postwar dominance of the world stage. The Cold War and subsequent collapse of communism in 1989; the rapid ascendancy of China, India, Brazil, and other nations as cultural and economic powers; the Vietnam War circa 1964-1974; the spread of AIDS from 1980 to the present; a swiftly changing global and technological landscape; financial bubbles and fiscal free falls; and the emergence of social justice for minorities, women, the poor, and other oppressed peoples (and its reactionary antitheses), created a new ""modernism" unlike anything before. Modern drama signifies the struggle for self-realization and freedom; the turn from declamatory speech inclassical drama to theintimacies of interpersonal exchange (called the fourth wall) which included silence, pause, and inarticulateness; and the exploration of anxiety and alienation, a feeling of waiting for something inscrutable expressed in the Stringberg and Beckett epigrams above. 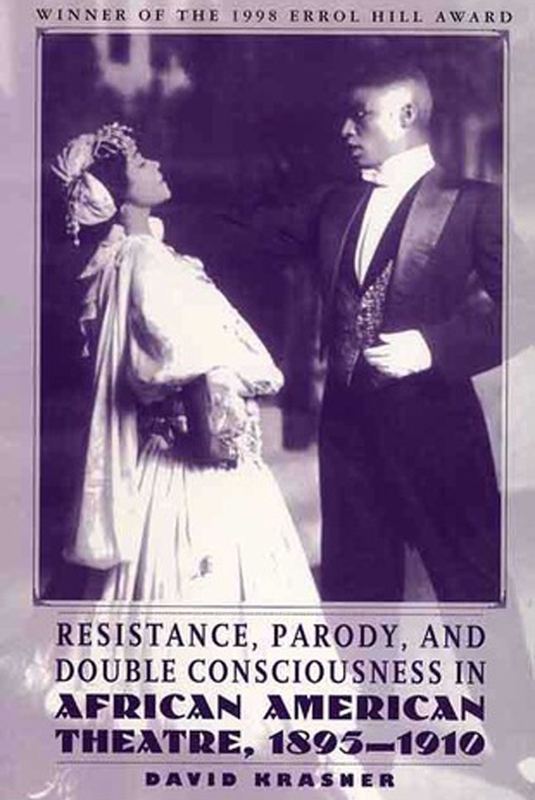 The aim of this book is twofold: to provide exercises for the advanced actor, and to illuminate the origination of various techniques related to actor training. 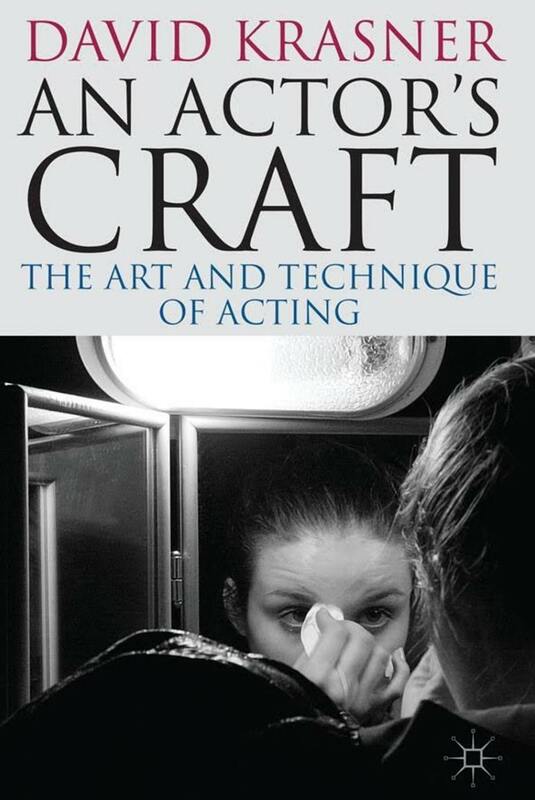 The book combines theory and practice, offering a descriptive account of acting technique and a perspective way of achieving artistry in acting. 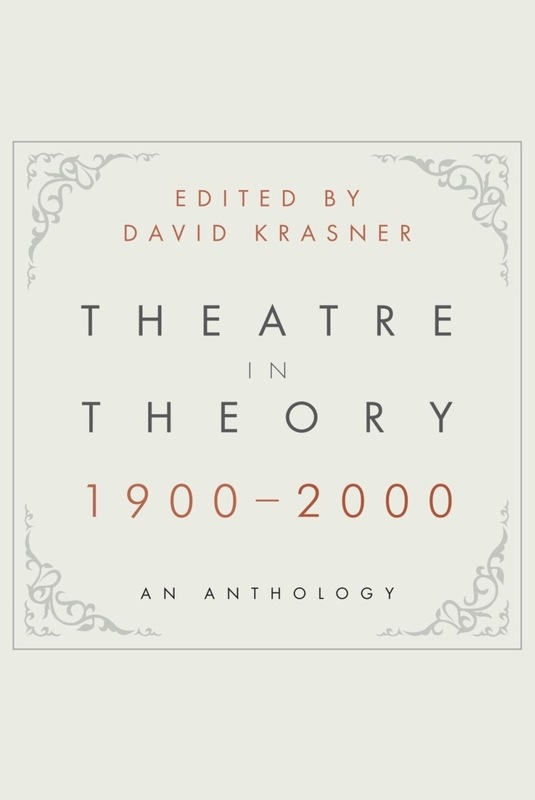 "David Krasner's new reader, Theatre in Theory 1900-2000, is certain to be a valuable resource for any theatre scholar or instructor whose beat includes the twentieth century. 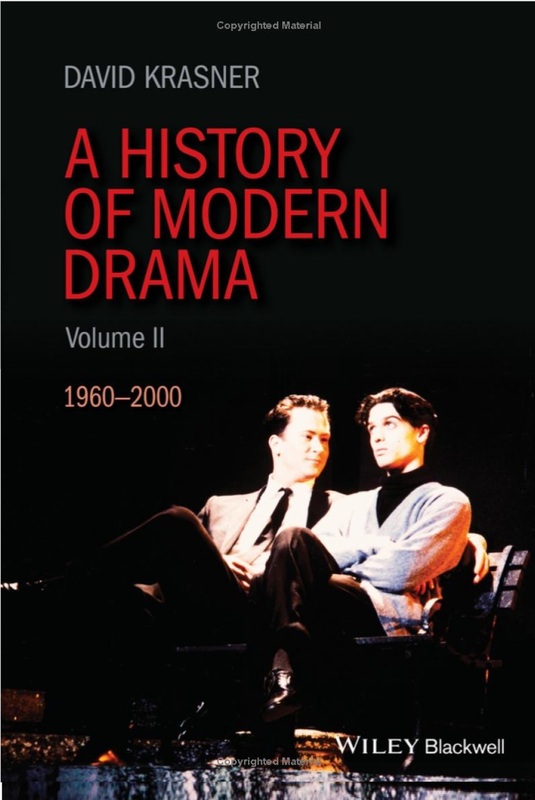 ... Theatre in Theory is manna from heaven, quite simply the most ambitious collection of twentieth-century writing on dramatic theory ever published in one volume. ... The collection is therefore ideal for use in a survey course or as a comprehensive overview for readers looking to deepen their understanding of the "big picture" of dramatic theory." --Henry Bail (Univ. 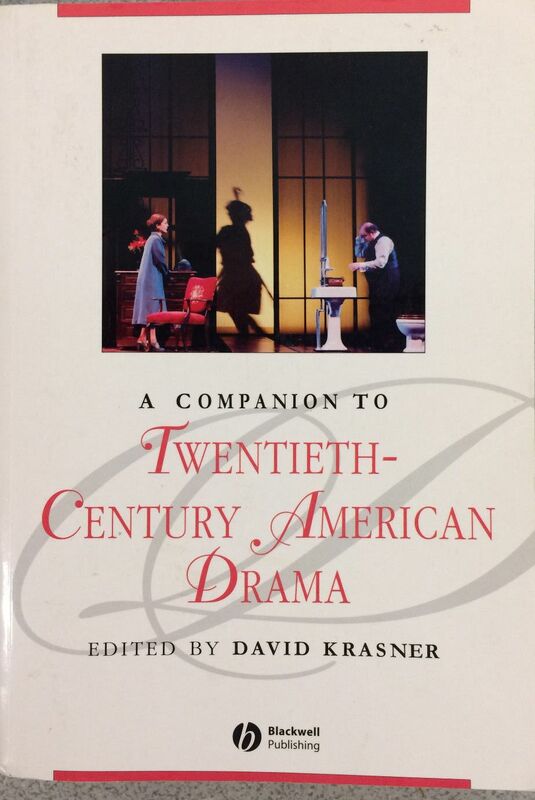 of Kansas), Book Review in Theatre History Studies Vol. 29 (2009). "This book presents perspectives from the era's major playwrights, directors, scholars and philosophers." 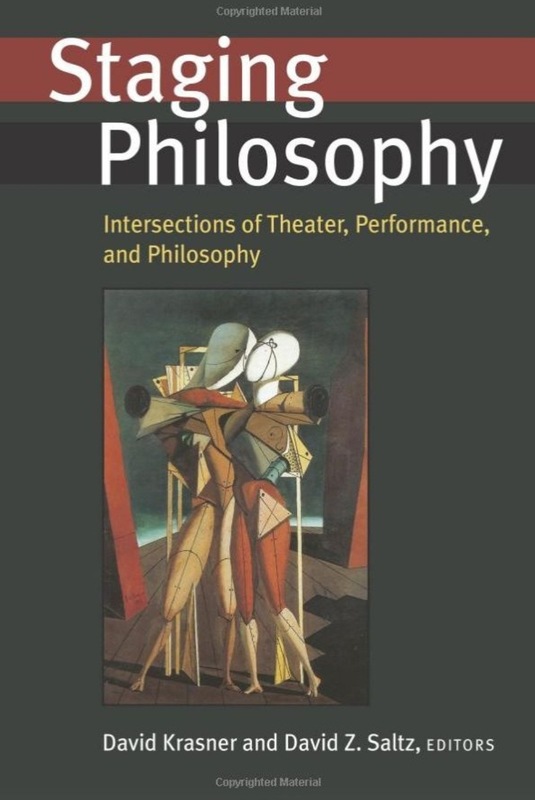 New Approaches to Theatre, Performance, and Philosophy, coeditor, Ann Arbor: University of Michigan Press, 2006. This collection comprises 15 original essays by Phil Auslander, Noël Carroll, Martin Puchner, Jon Erickson, Alice Raynor, and others. 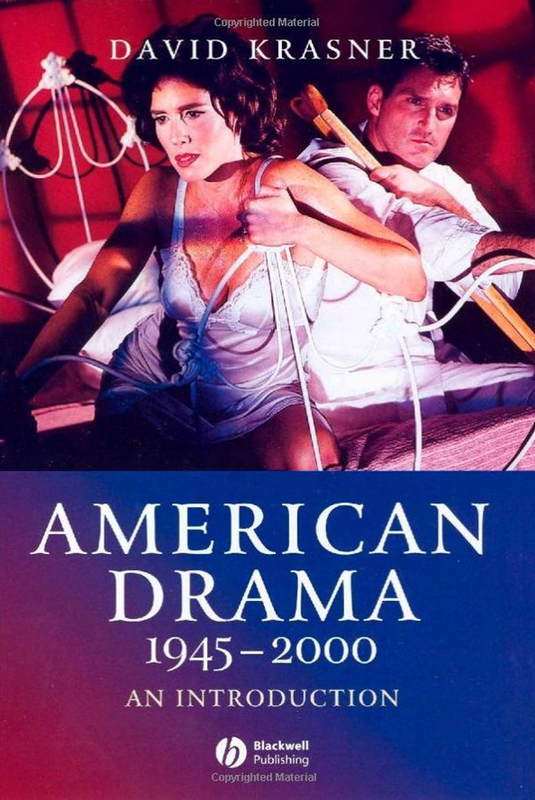 This collection comprises 33 original essays on American Drama and Theatre. 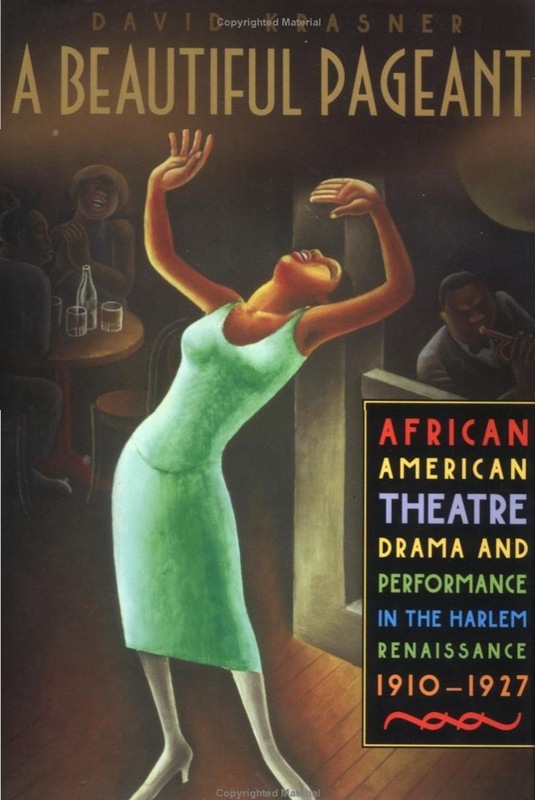 African American Theatre, Drama, and Performance, 1910- 1927. New York: Palgrave, 2002. 2002 Finalist for the Theatre Library Association’s George Freedley Memorial Award. 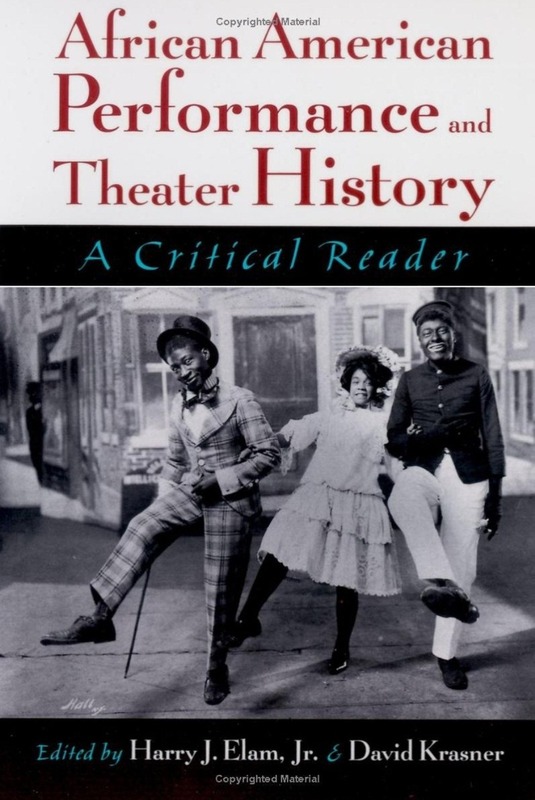 David Krasner's book is a brilliant follow-up to his award-winning Resistance, Parody and Double Consciousness in African American Theatre, 1895–1910 (1997). It is also an important addition to the now extensive scholarship on the Harlem Renaissance. This scholarship, however, includes few works that deal with theater, drama, and various forms of performance. Performance is broadly understood here to "denote a public art that stresses the expressive power of voice, body and gesture" (p. 11). Thus, Krasner begins his study with a detailed analysis of the heavyweight championship fight between Jack Johnson and Jim Jeffries (July 4, 1910) and concludes with a final chapter on the black musicals of the 1920s (Shuffle Along  to Africana ). Within this frame, Krasner explores the choreography and dance of Aida Overton Walker and Ethel Waters, W. E. B. Du Bois's pageant, The Star of Ethiopia (1913), the little-discussed folk drama of Georgia Johnson and Willis Richardson, and Angelina Weld Grimké's Rachel and Zora Neale Hurston's Color Struck (1925). Krasner also gives close attention to the pagentry and theatrical politics of Marcus Garvey, the rise of the Black Little Theater Movement, and the career of Charles Gilpin and his inspired performance as Brutus Jones in Eugene O'Neill's The Emperor Jones (1921). A Critical Reader, coeditor, New York: Oxford University Press, 2001. Theory, Practice, Future, editor, New York: St. Martin's Press, 2000. Method Acting is one of the most popular and controversial approaches to acting in the United States. It has not only shaped important schools of acting, but has been a fundamental constant of all American acting. 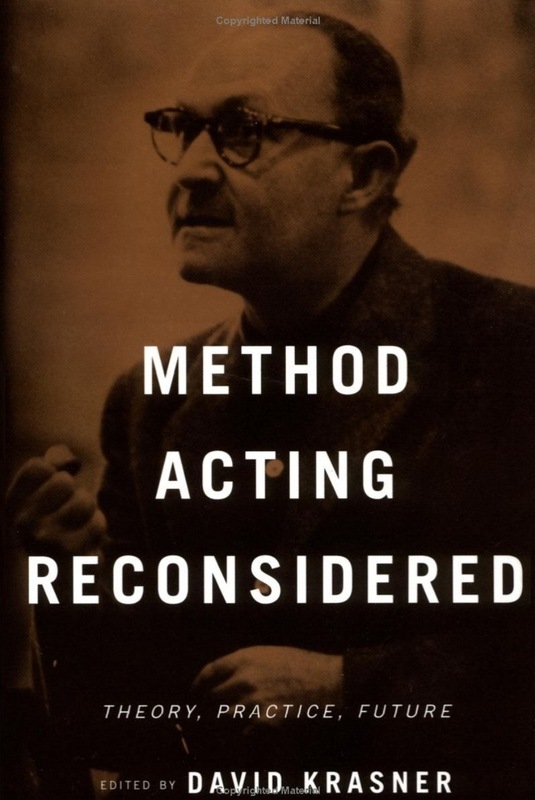 This insightful volume explores Method Acting from a broad perspective, focusing on a point of equilibrium between the principles of the Method and its relationship to other theories of performance. David Krasner has gathered together some of the most well-known theater scholars and acting teachers to look at the Method. 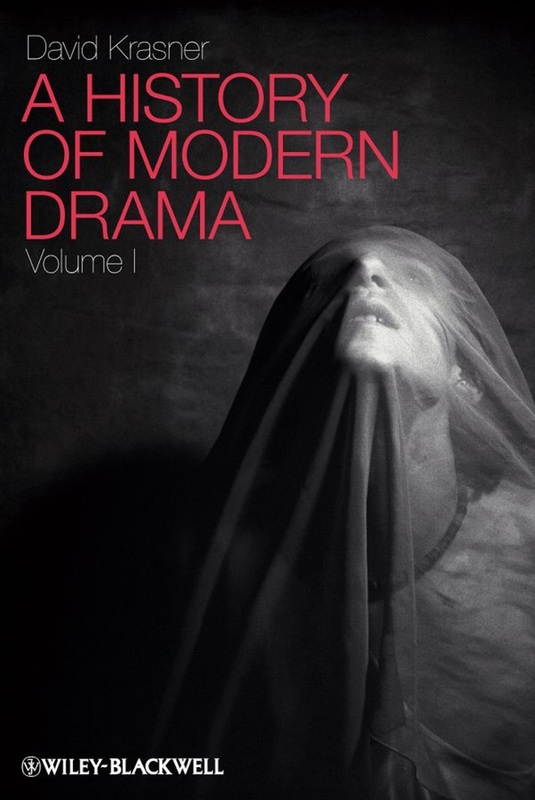 By concentrating on three areas of the Method--its theory, practice, and future application--the collection will serve to inform and teach us how to approach acting and acting theory in the 21st century. St. Martin's Press, Scholarly & Reference Division, 1997.